A true legend which gives meaning to Isuzu Motors South Africa’s company strapline of ‘With you, for the long run’ is evidenced via this first generation Isuzu bakkie which is still driving around in Vredendal. 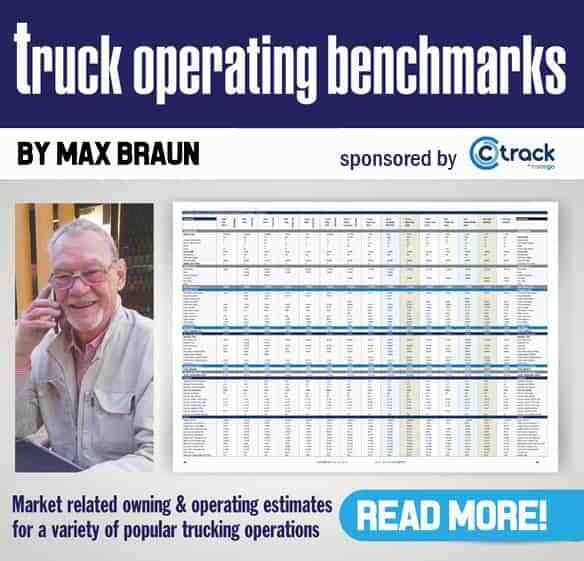 FleetWatch could not let this milestone go by without extending a big salute to one of the icons on South Africa’s roads – the Isuzu bakkie – which this year celebrates its 40th anniversary since entering our market. 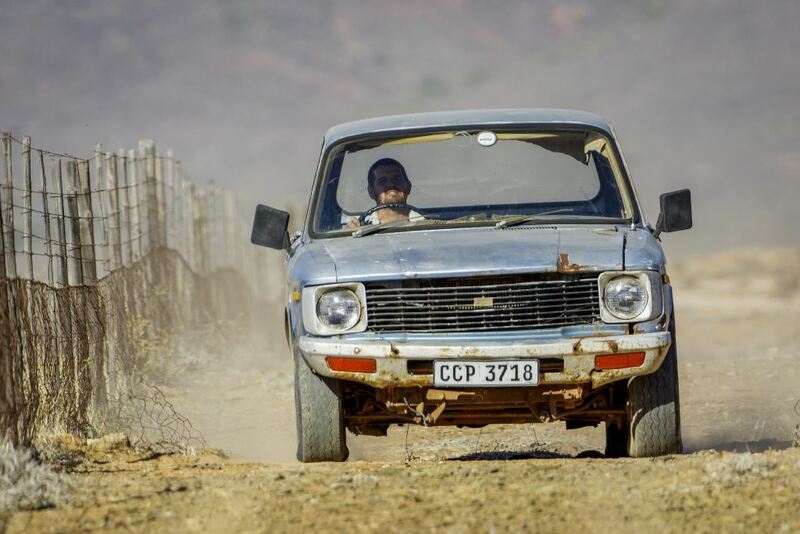 The year 1978 was a significant one for one of the firm favourites on South African roads – whether it’s hauling sheep in the Karoo, zipping between the Gauteng skyscrapers or parked in front of a broken down truck giving back-up support, the Isuzu bakkie has been synonymous with the South African way of life for four decades. The first Isuzu bakkie to carry the Isuzu badge was built at the Kempston Road plant in Port Elizabeth 40 years ago. Today, boasting three body styles and an extensive model line-up, Isuzu bakkies continue to be leading contenders in the market place. 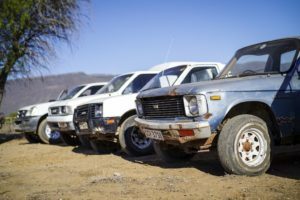 The first bakkie was launched at an original selling price of a whopping R3 485 for a 1.6-litre petrol engine bakkie and R4 295 for a 2.0-litre diesel engine bakkie. Johan Vermeulen, Isuzu Motors South Africa executive: manufacturing and supply chain, says the bakkie has evolved over the years to remain one of South Africa’s firm favourites. 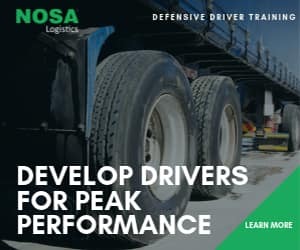 “With the introduction of modern technology, automation and lean manufacturing processes into automotive manufacturing, we were able to continuously improve efficiencies and quality of our products. Today, six generations later, our modern manufacturing processes and constant up-skilling of labour have made Isuzu bakkies one of South Africa’s favourites,” Vermeulen says. 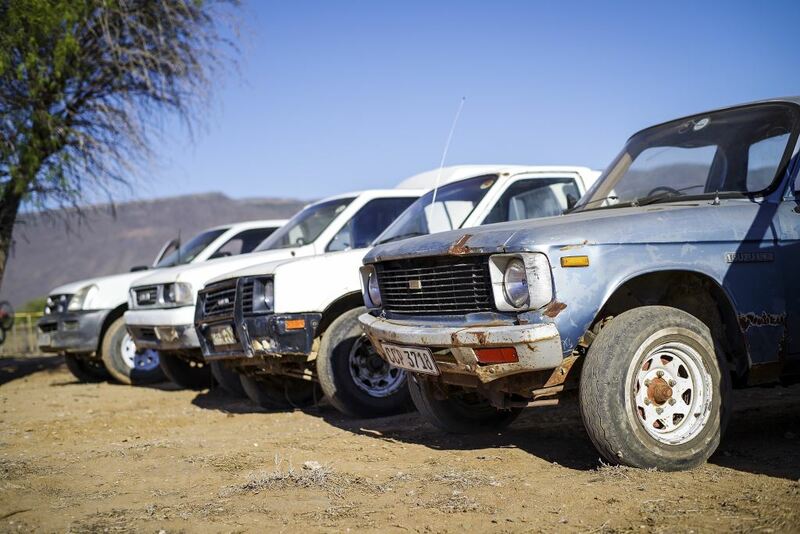 Generations of Isuzu bakkies spotted in Vredendal, Western Cape. From 1978 to 2018, the Isuzu bakkie has been an intricate part of South African life. The Isuzu bakkie also has many accolades in its trophy cabinet, including 15 local endurance records. In 2010, the Isuzu bakkie set 15 overall speed and distance records over 72 hours at Gerotek – with a KB 300 D-TEQ bakkie completing 12 243.385 km at an average speed of 170,047 km/h. A KB 250 D-TEQ also achieved a new class record distance of 11 495.567 km. My best memories of this stalwart go back to the year 2000 when the then Delta Motor Corporation donated 10 bakkies to Operation Rachel, an amazing project designed to destroy arms at source in Mozambique. Many AK47s, along with thousands of rounds of ammunition, were coming into South Africa from Mozambique where they had been hidden in caches after the war. Operation Rachel was embarked on as a joint venture between the Mozambican police and the SAPS Special Task Force to destroy these arms at source. After the devastating floods at the time, the guys from these teams were battling to get to the outlying areas. The Isuzu bakkies which were donated made life a lot easier – as was evidenced when we went in with the Task Force to check out the operation. Those bakkies were amazing and a great advertising campaign emanated from that. Remember the Abigado Isuzu’ slogan. It also drastically reduced the smuggling of arms into South Africa which were being used in hijackings and other crimes. So the Isuzu bakkie played a big role in safeguarding our industry from criminals. You can read about the role of the Isuzu bakkie in Operation Rachel by clicking here. And the main story carried in FleetWatch back in 2000 of Operation Rachel can be read by clicking here. This icon has come a long way since then and the sixth-generation Isuzu bakkie, which was launched in 2013, is a continuation of the Isuzu tradition of building great bakkies in South Africa, with over 600 000 Isuzu bakkies built locally to date. FleetWatch salutes this icon for giving South Africa 40 years of great service.